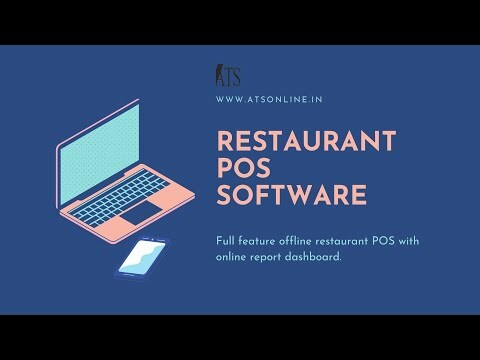 Table service and Dine in is one of the leading POS solutions which automate every phase of order entry and preparation and management processes. Delivery & driver features are built in for pizzerias and other delivery service concepts. Privilege card, complimentary bill, loyalty and reward point modules have been integrated into this software.